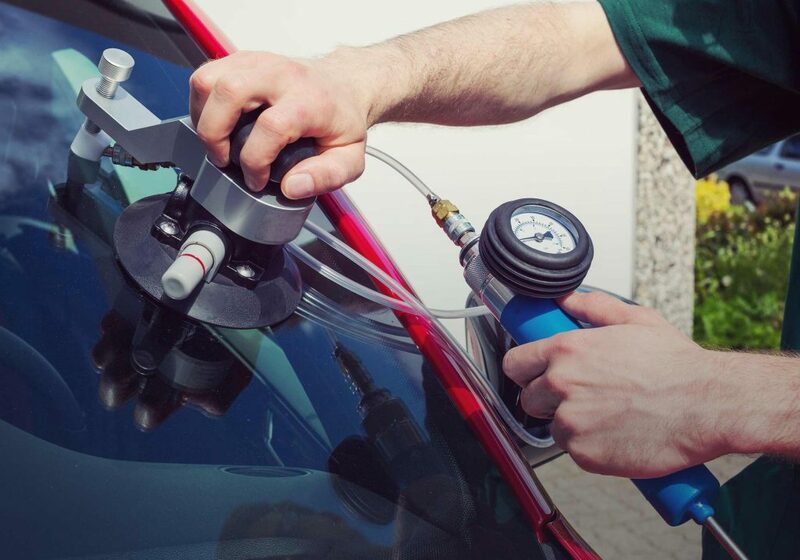 Being prepared for anything you encounter on the road can help you to keep a cool head and users safe from any further potential accidents. 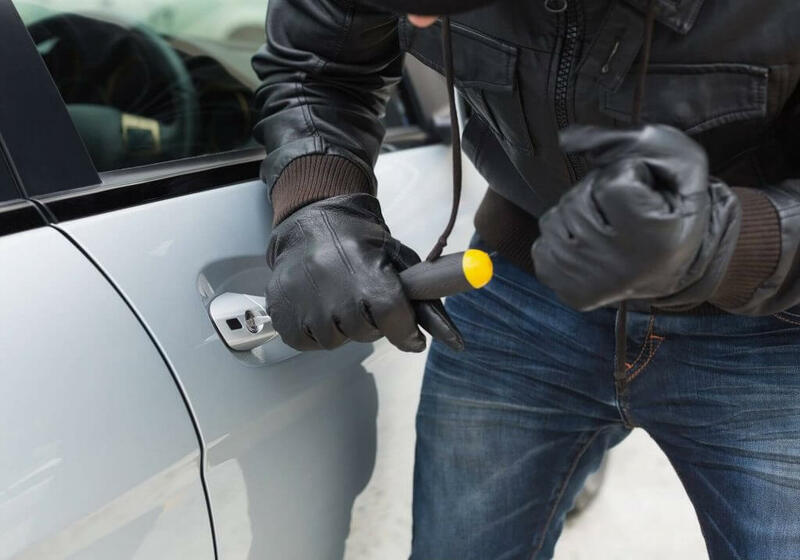 Did you know it can take a thief as little as 10 seconds to steal your car, or the valuables you leave in it? 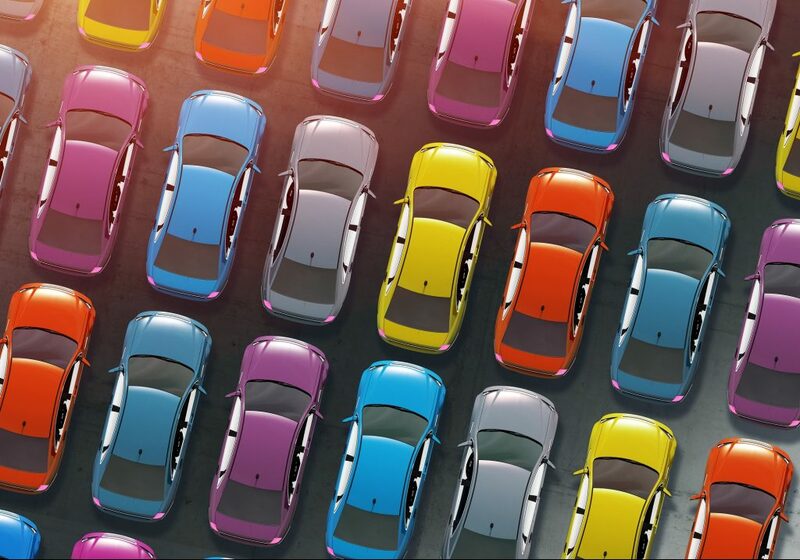 Find out how you can help avoid car crime. 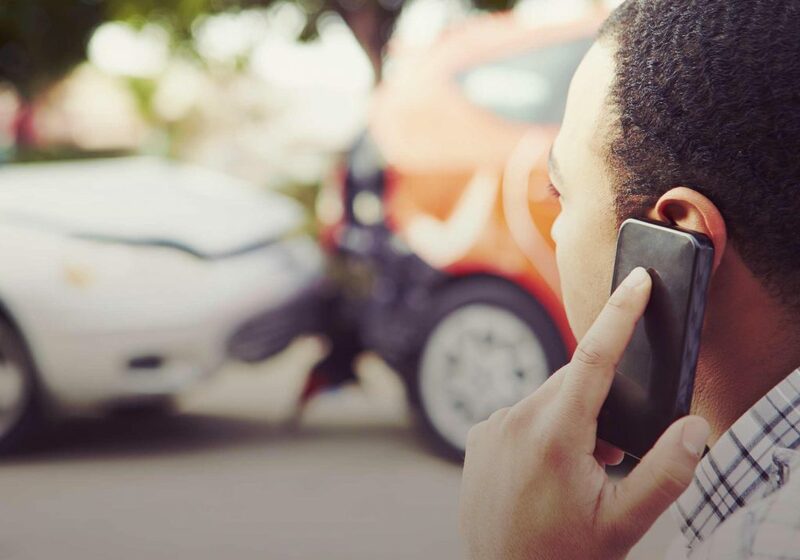 Did you know that 60% of all road fatalities occur on country roads and lanes? This makes them the most dangerous type of road to travel on. 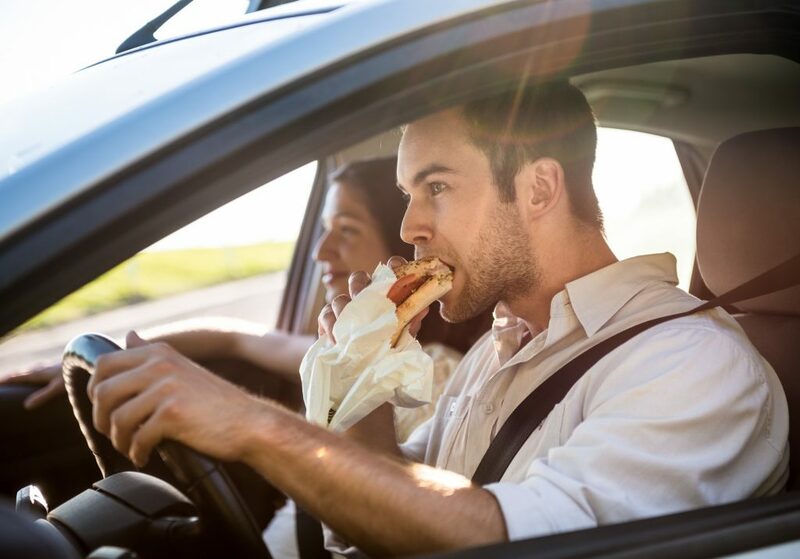 Did you know that eating while driving can affect your reaction times just as much as using a mobile phone? Find out more about the dangers of eating at the wheel. 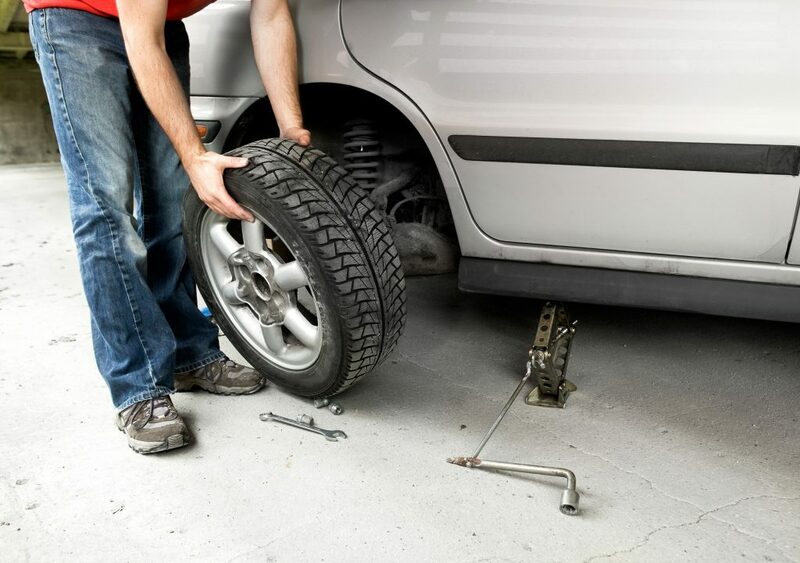 Getting a flat tyre can be a scary experience – not to mention a huge inconvenience. Here’s our advice for what to do if it happens to you. 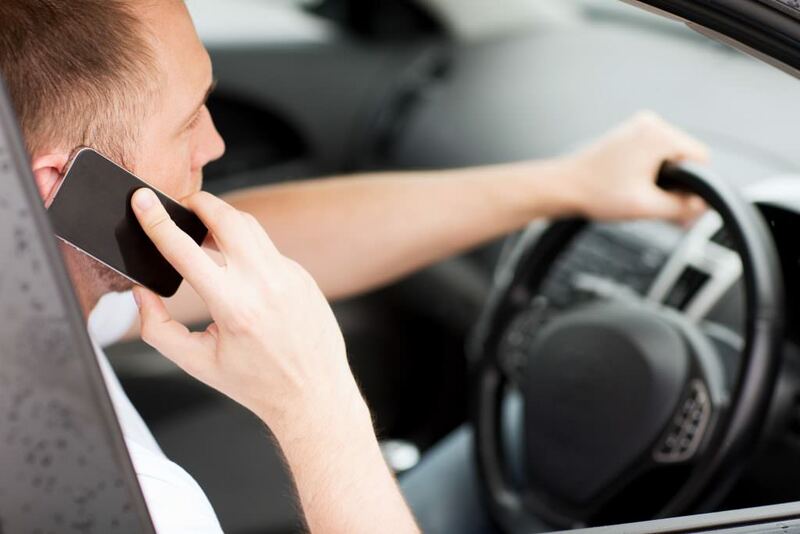 Road safety campaigners have long been highlighting the dangers of using a mobile phone whilst driving, which is why the government is proposing new harsher penalties for those caught. 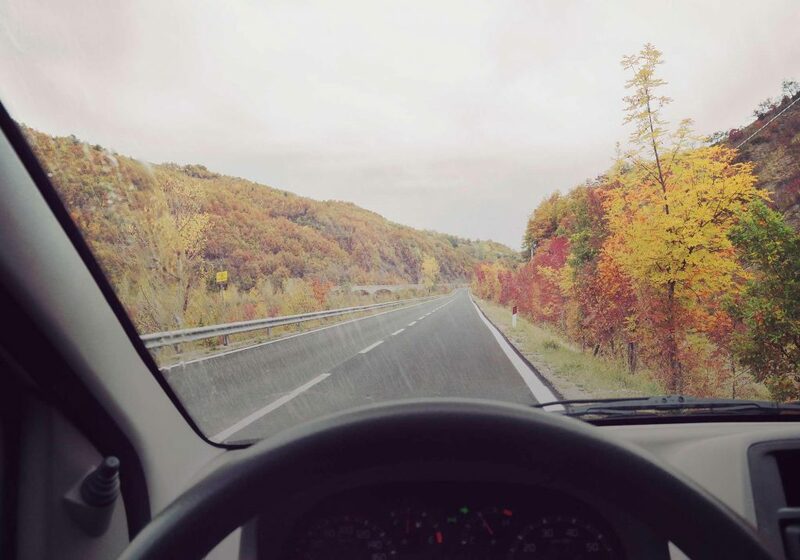 Driving on a motorway for the first time can be a scary experience. 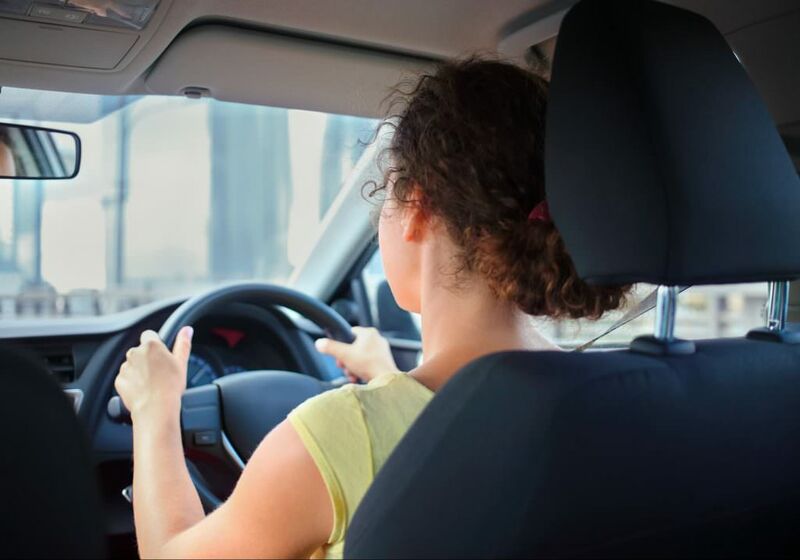 Currently, learner drivers are not allowed to drive on a motorway until they have passed their practical test but this could all be set to change.